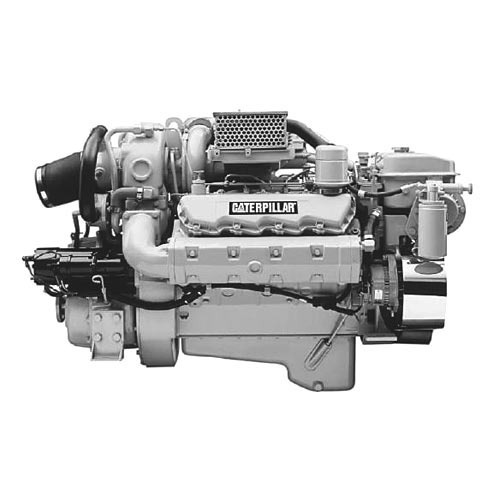 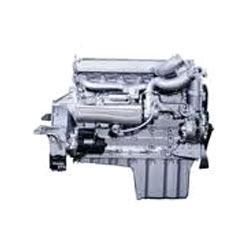 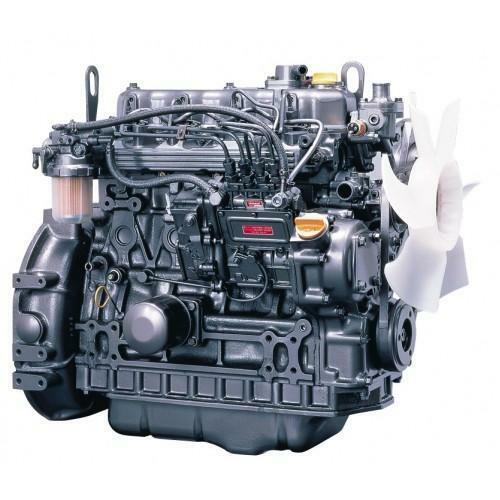 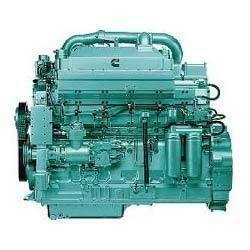 Our organization is widely reputed in offering Heavy Duty Engines to our clients. 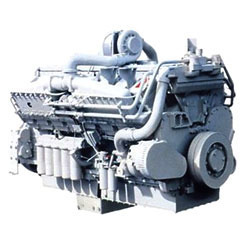 Some of major highlights of these engines are robust construction, excellent performance, technically advanced tools and components and unmatched quality. 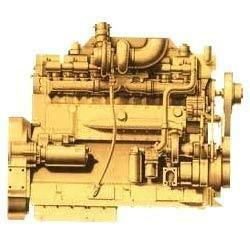 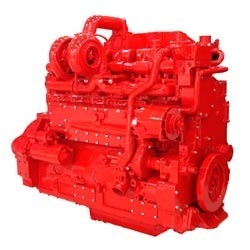 These engines are mainly used in heavy duty industry applications and are offered in different specifications. 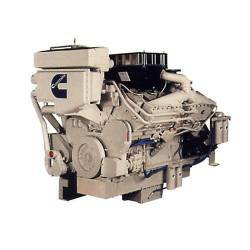 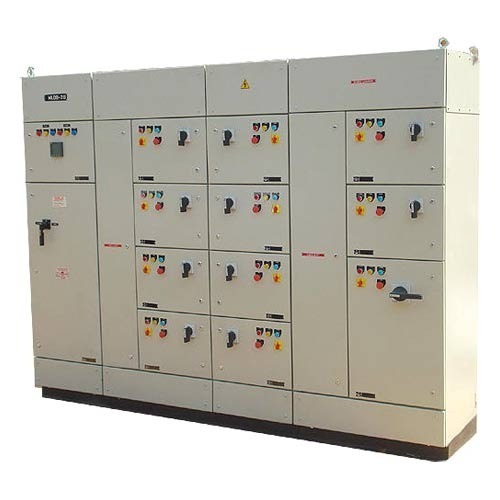 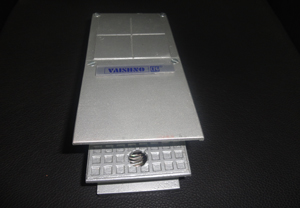 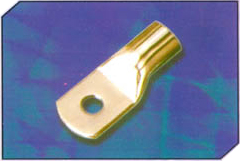 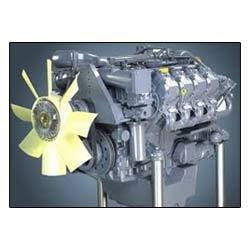 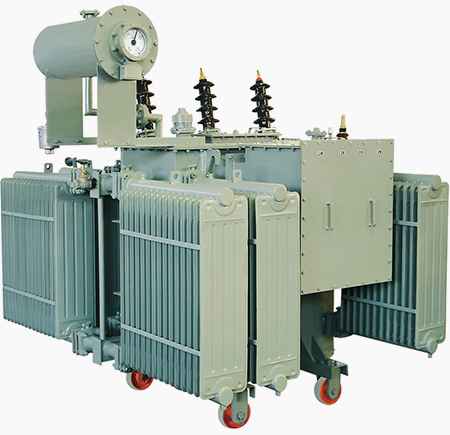 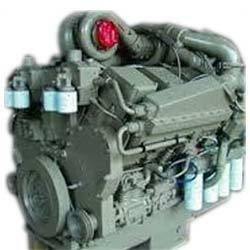 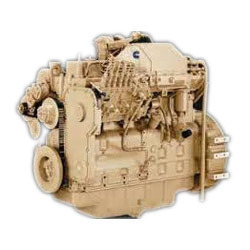 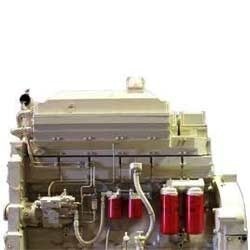 These engines are free from defects and operate in reliable manner.